Be on the lookout for these special perks only happening during the month of October! Release your competitive-crafty side with the Campus Activity Board and fellow UNH students for their annual pumpkin painting, carving, and decorating contest. Pumpkins and art supplies are provided to you at no charge. Sure to be a howlin’ good time. Students and the Durham community alike look forward to Jessie Doe’s Haunted House year round. This year, the theme is The Walking Dead. Bloody kitchen nightmares, gory operations, and spooky circus acts are just a few of the ideas students have come up with in the past. The entire event is put on by residents of the hall and all admission proceeds benefit Durham’s local food pantry. 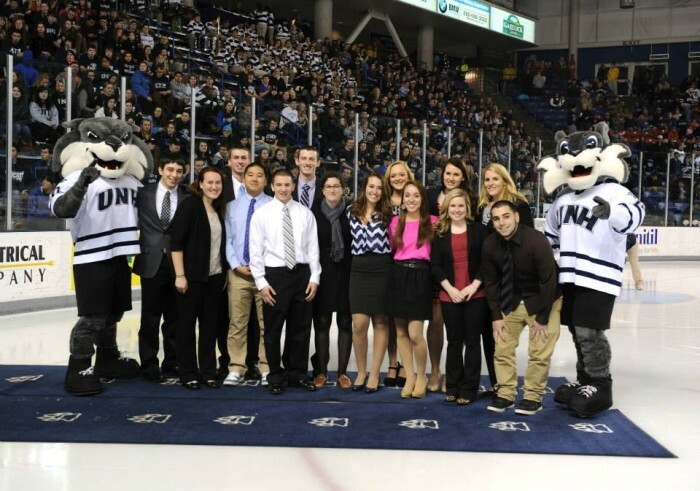 Invite friends and family as you’re guided through one of UNH’s treasured traditions of fall. 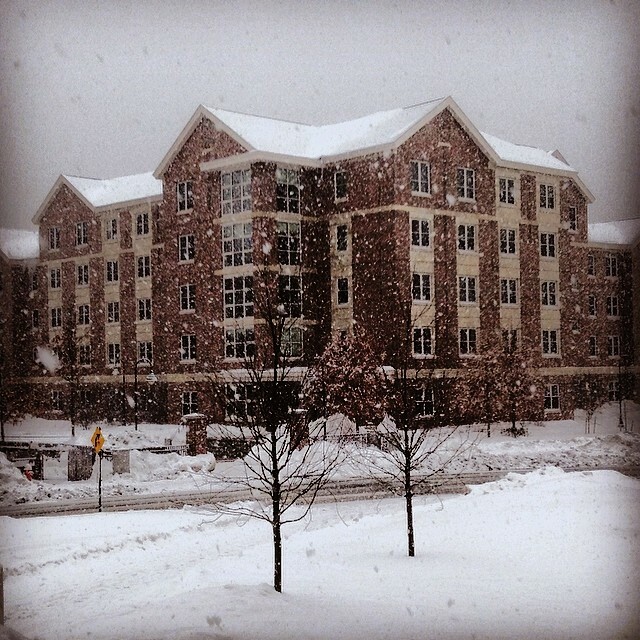 The Local Harvest Initiative is part of UNH’s strive towards sustainability. Not only is it about feasting on wholesome food, but also educating diners about supporting our local agriculture community. 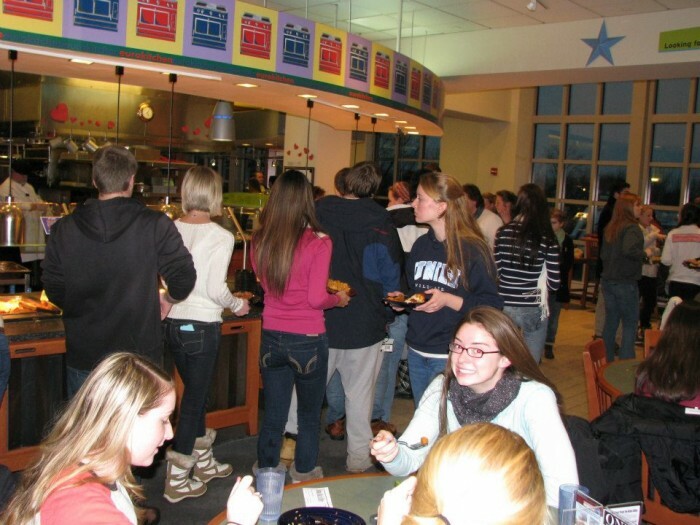 Savor a delicious meal at any one of the three dining halls on campus for freshly made butternut squash ravioli, and warm crisp baked with apples picked mere miles down the road. Of course, these aren’t all the events happening this fall, so make sure you don’t miss a thing by signing up with Wildcat Link to stay connected. Enjoy all the favors (and flavors) fall has to offer!